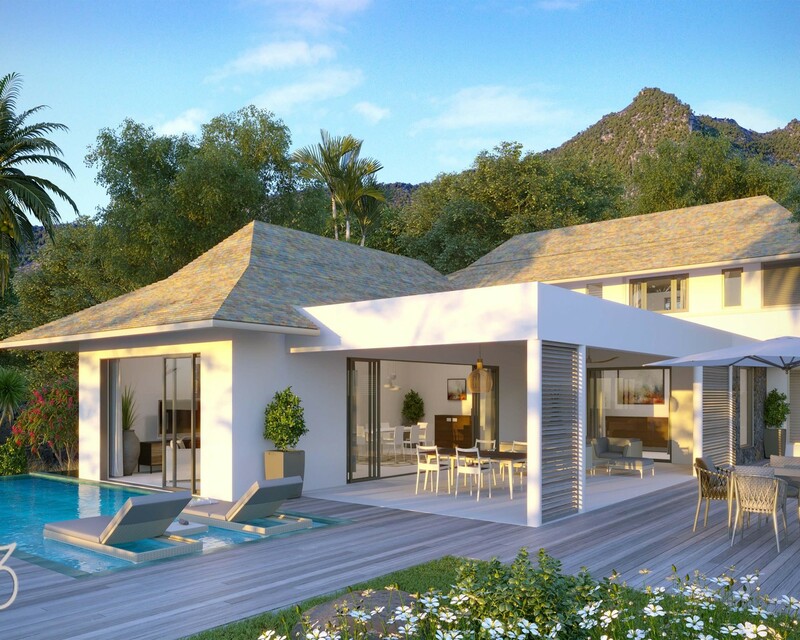 Sign-up and receive Property Email Alerts of Residential New Developments in Petite Riviere, West Mauritius. 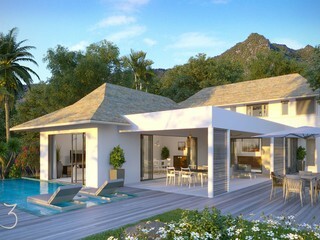 Pearl of the Indian Ocean, Mauritius has much to offer. Seductive by its idyllic landscapes and tropical climate. Fascinating by its diverse mixed cultures from Africa, Asia and Europe; Surprising by its growth and economic momentum; Welcoming by the kindness of the population and ... Reassuring by its stability. 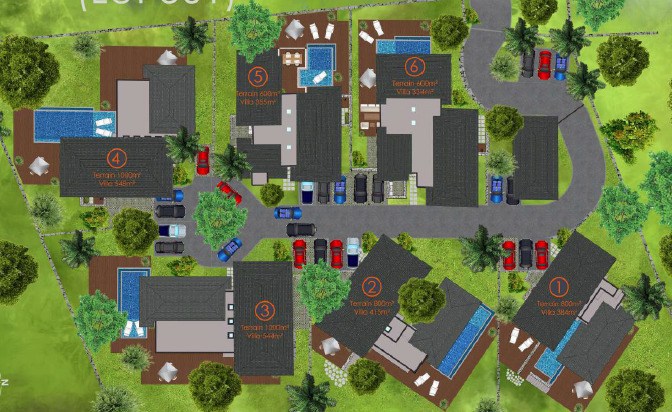 6 luxury villas integrated in the most preserved domain of the West coast. 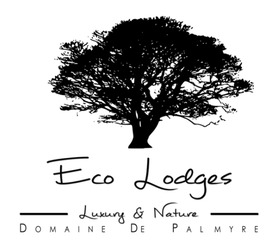 (Domaine De Palmyre) This project offers a unique balance between mountain and sea, the elegance of inside / outside living and all modern amenities. Located on the West coast of Mauritius, Tamarin - Black River are known for its exceptionally dry climate. It is the perfect mix between the charm of an authentic village and all the infrastructures for leisure, shopping, facilities and services necessary for a quality life in daily living.